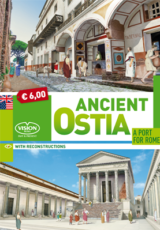 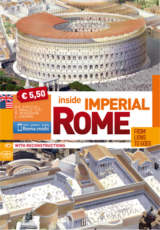 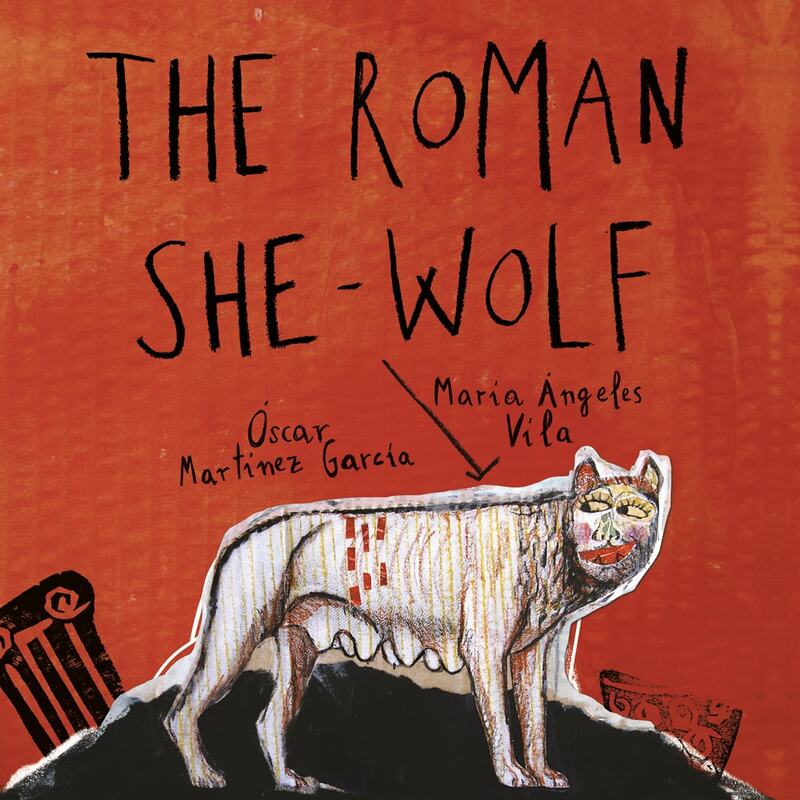 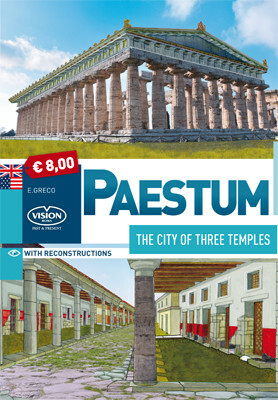 Vision: Archaeological Guides to Rome, Pompeii, Athens and more. 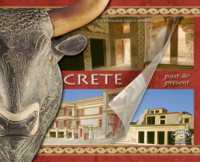 You'll visit the greatest Ancient Cities like you have never done before. 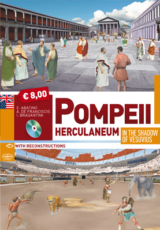 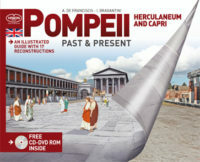 The new Vision’s guide book to Pompeii, Herculaneum and Capri, with history and curiosities about these amazing ancient cities, along with 17 past & present images of their famous temples and monuments. 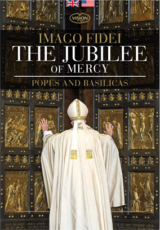 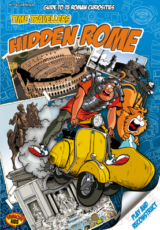 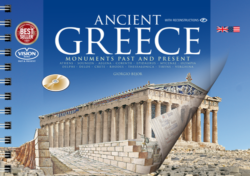 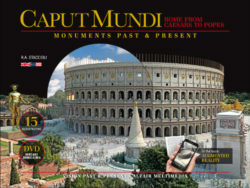 Archaeological Guides to the greatest Ancient Cities, with Past & Present Images. 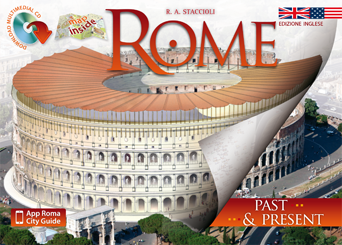 Move the cursor below, and you will see how the Colosseum was in ancient times and how it is today.